Cancer is a disease that has impacted many of us. At Lighthouse Radio Network we have one staff member that is a cancer survivor and one member of our board who is battling Non Hodgkin's Lymphoma. 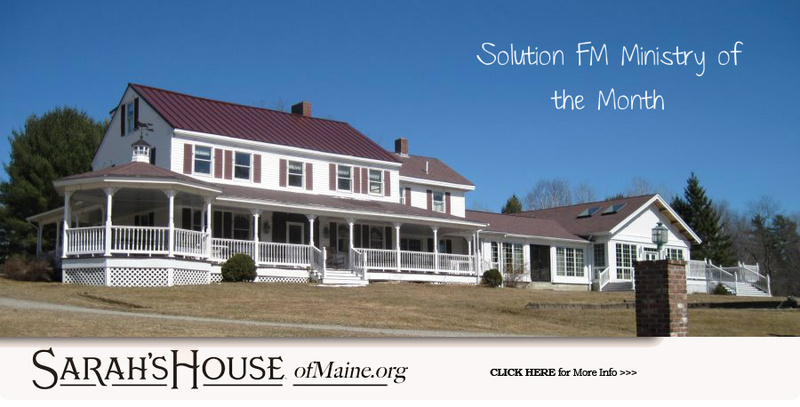 Sarah’s House sole purpose is to develop, construct, and operate residential housing for cancer patients receiving care at Eastern Maine Medical Center’s Cancer Care of Maine. Some families have to drive back and forth several hours just to receive treatment. Sarah’s House would give them a place to stay so they can conserve their energy and fight cancer. In 2010 Sarah Robinson was diagnosed with cancer. Sarah and her husband, Ben, had to travel from Old Town, Maine to Boston, Massachusetts for treatment. Through that experience, they learned about places where cancer patients could stay for little or no cost during their treatment. When Sarah returned to the Lafayette Family Cancer Center in Maine, she met patients who, like her, had traveled hundreds of miles in the course of receiving treatment. Many of the patients Sarah met had spent hours in the car, driving from Maine’s most rural areas to receive care. With first-hand knowledge of the physical, emotional, and financial challenges experienced by those undergoing cancer treatment, Sarah wanted to help and invested time and energy into bringing people together around her vision. 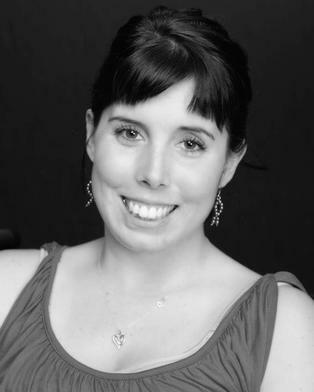 Sarah died in December 2011, but with the two years given to her, this young woman worked diligently to establish a cancer hospitality house for residents of eastern, central, and northern Maine. Ben has joined with others in this region who want to see Sarah’s dream come true.